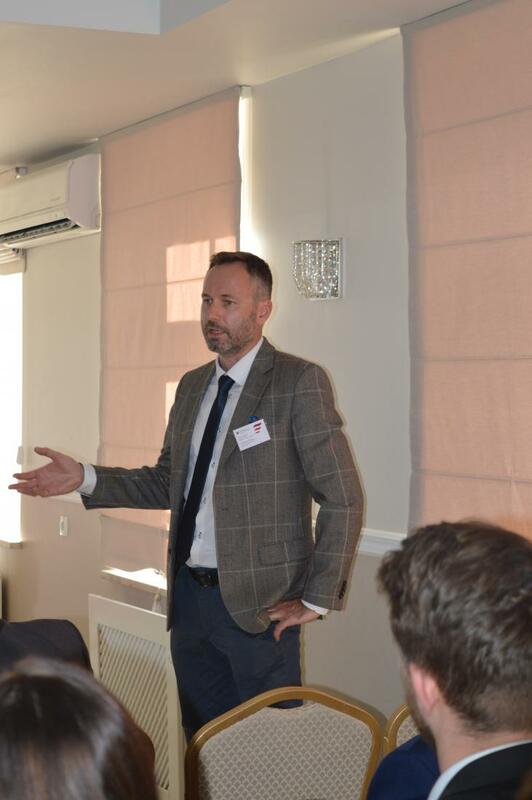 The aim of the Export Experts Club is to create a meeting point for marketing experts as well as trade and export specialists representing enterprises from our region with a common purpose to meet regularly, share experiences, discuss market trends, share contacts, provide and receive specialist advice, learn from each other, share perspectives, voice opinions and build their expert profile. 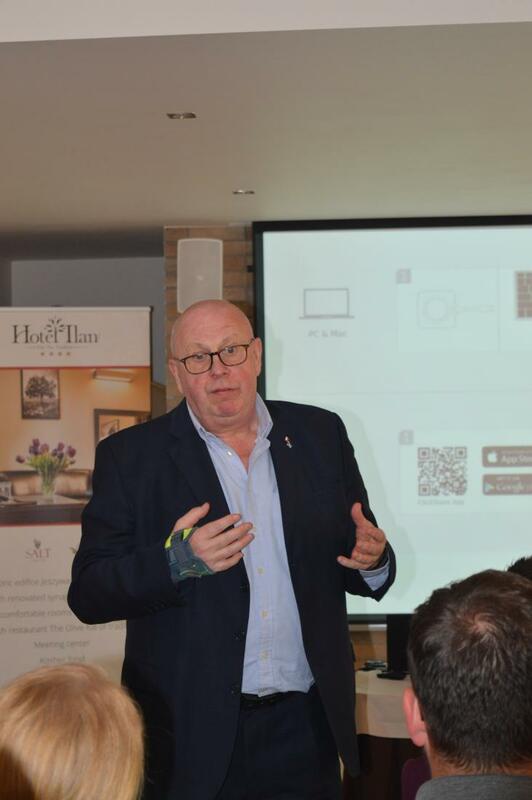 The language of the platform and events is English. 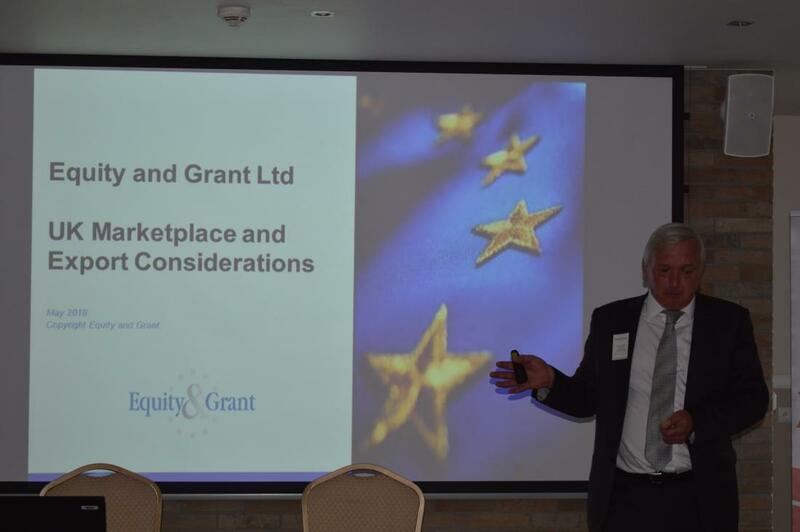 We were very pleased to have welcomed the representatives of the company Equity & Grant – Mark Gaskell, Paul Clarke and Eva Pawlikowska, who gave an overview of the UK market for exporters, discussed with participants how to prepare company for successful export activity and discussed the possible impact of Brexit. 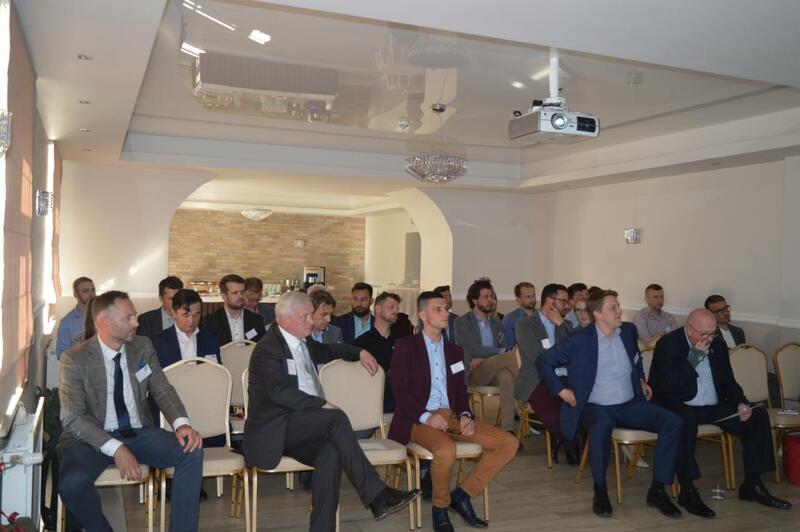 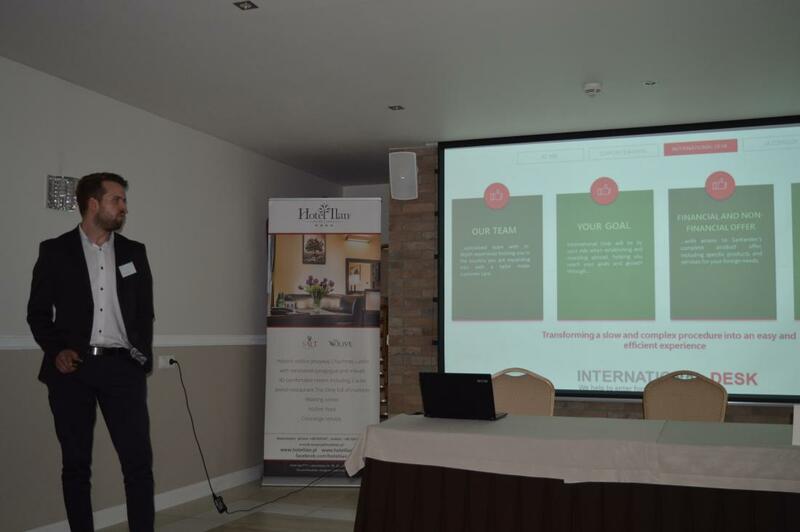 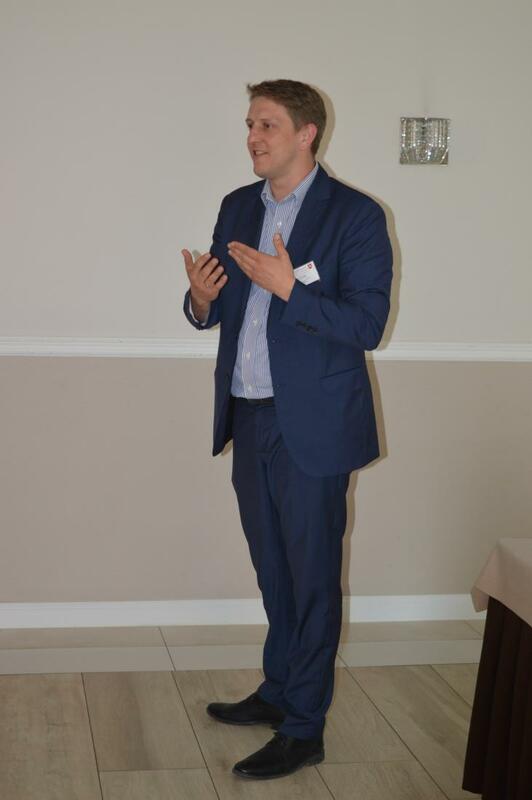 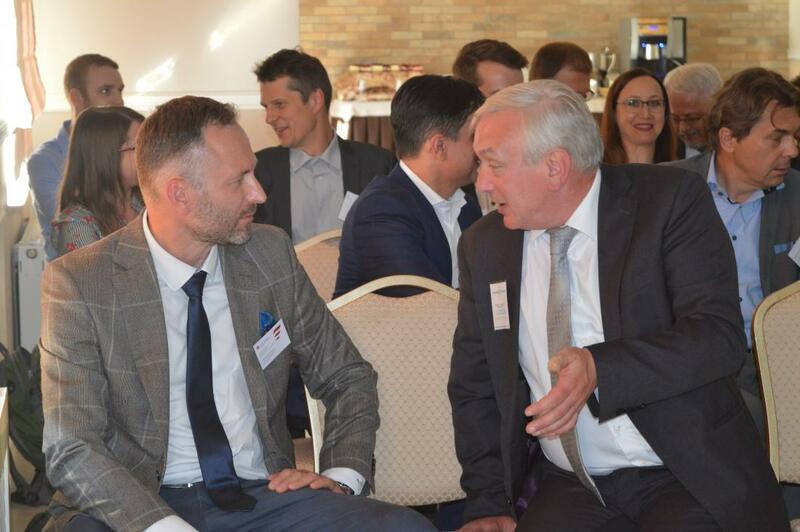 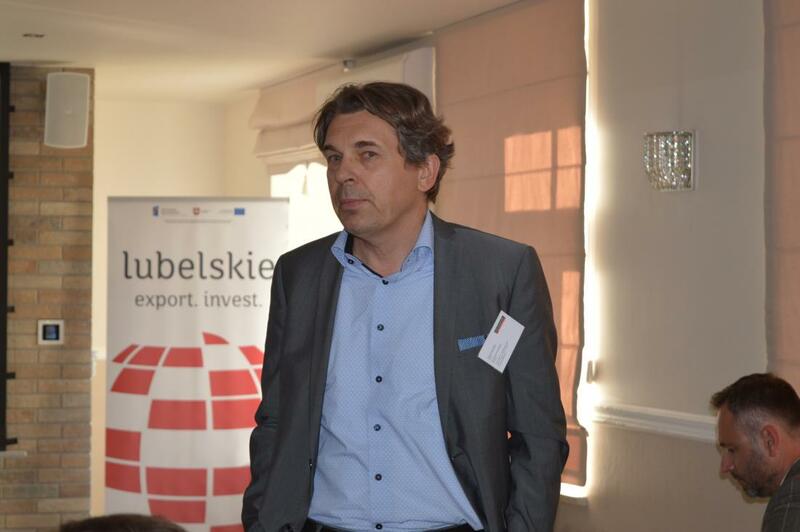 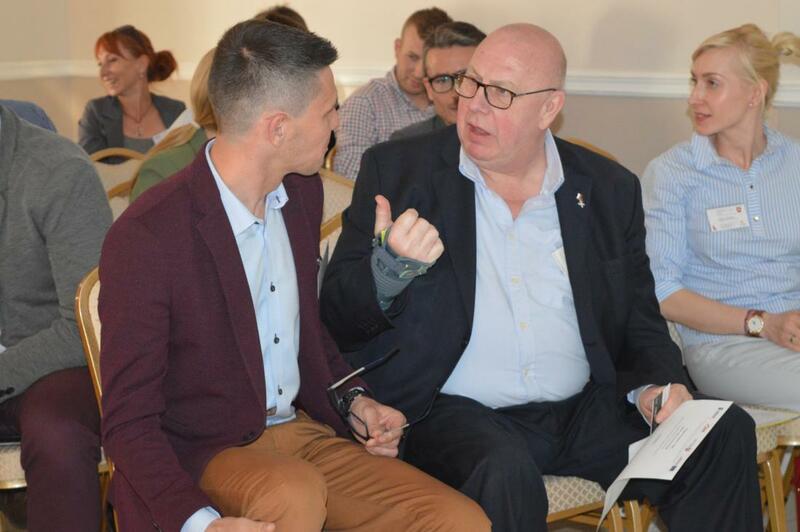 Equity & Grant visited Lubelskie after they got interested in our region’s offer at the event Sourcing in Emerging Europe, held in March 2018 in London, when the representatives of Biznes Lubelskie team promoted Lubelskie Region.